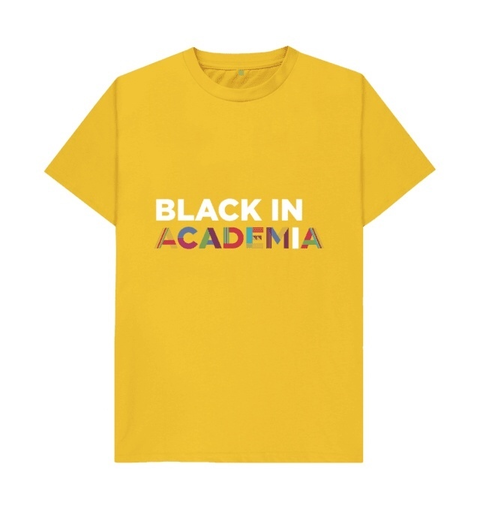 At Leading Routes we are creating spaces and opportunities to celebrate black achievement in higher education – preparing the next generation of black academics. 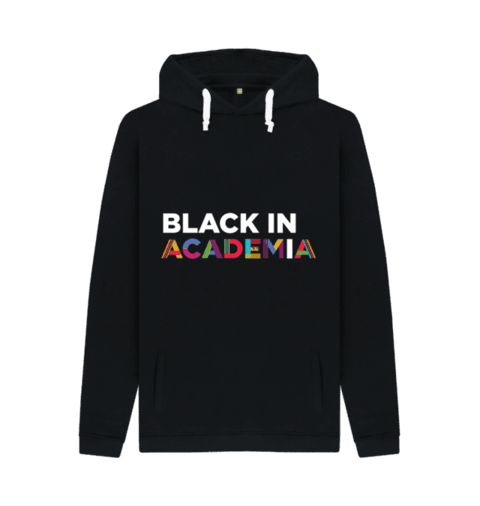 Profits from the sales of our limited edition #BlackInAcademia merchandise will go towards activities with black students in schools and universities. For information about international shipping, please email your request to info@leadingroutes.org including your address.